When I saw that Natalia Clavier was slated for an August 6th performance at Joe’s Pub last week, I made it a point to make sure I experienced the event. Renown for its performances and contribution to music and art, my inaugural Joe’s Pub taste was exactly like what I imagined it to be. We reserved a table in-front of the stage, with ambient light drenching the space, and the heritage of the institution declared itself the center of cool. The wine, crowd and music, were all phenomenal, a jeweled moment where one realizes why New York is the city of cities. Dub, tango, and the most delicious of sounds engulfed the space, as the eclectic crowd, some followers of Natalia Clavier and some just there for the sake of mere curiosity, were entranced by a performance that exceeded expectations. An avid fan of Natalia Clavier, Federico Aubele and the ESL duo otherwise known as Thievery Corporation, I was overwhelmed by the talent of the band and Natalia’s vocal range. 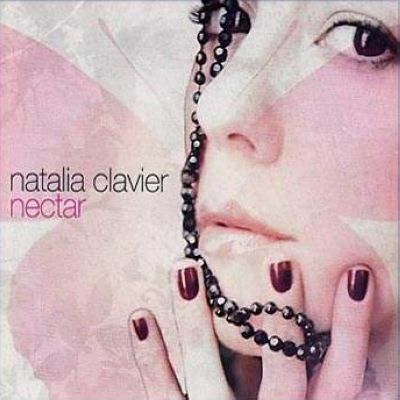 Limited to studio recordings that in moments come off as a little too synthesized or over produced, I was left in awe, gushing with admiration for Clavier, especially when she responded to my roaring request for “El Arbol,” taken from her debut album Nectar.